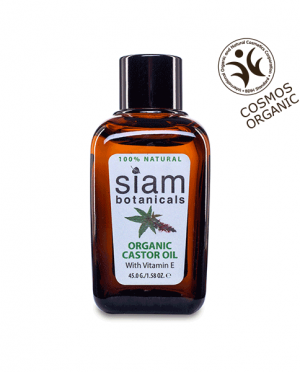 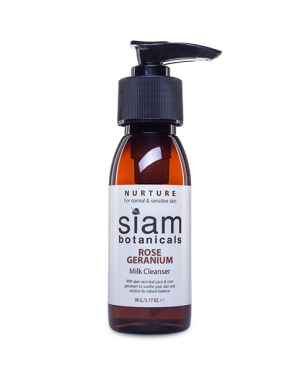 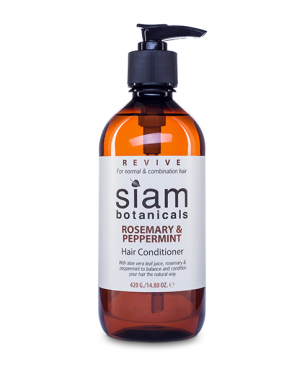 This oil is cold pressed from the seed pod (hip) of a species of wild rose that originated in Latin America. 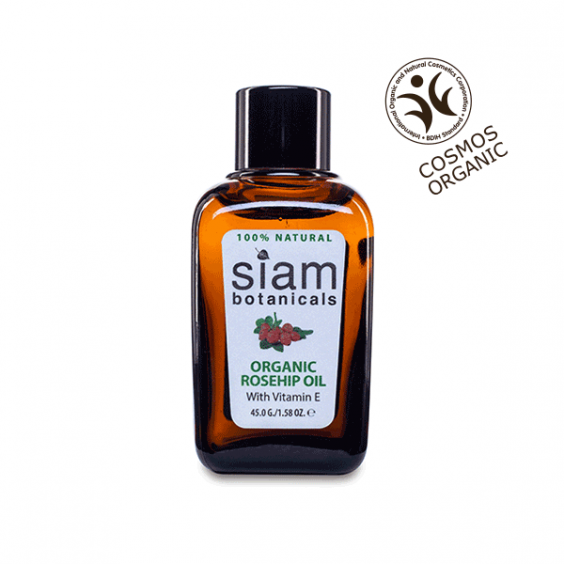 It has renowned skincare benefits and is high in antioxidant-rich Vitamins C and A. 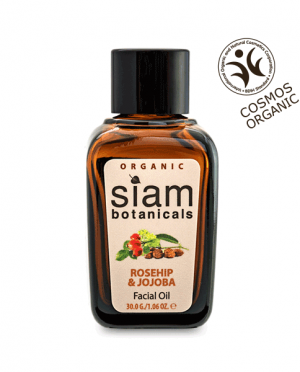 Rose hip oil consists of 80% essential fatty acids and is used for its efficacy in hydrating dry, damaged and mature skin. 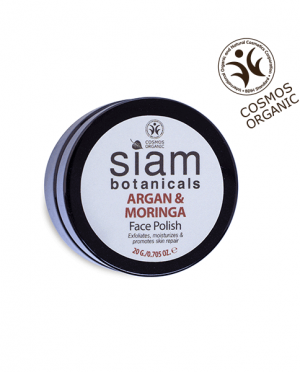 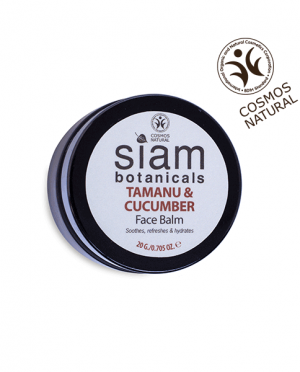 It is also used for its positive effects on acne and irritated skin. It is a gentle oil, suitable for all skin types.